Bantex Digital Media Banner Fabric is a digital media banner fabric that is extremely durable, engineered specifically for the realities of banner usage. The material’s quality design and flexibility allows you to print onto the product using various format printers. 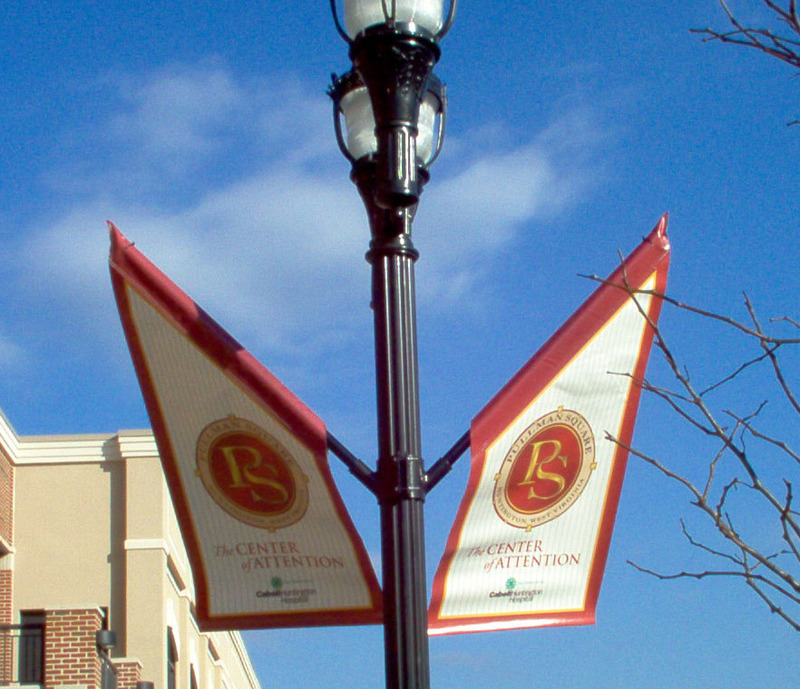 Poorer quality forms of banner materials (fabric or paper) can suffer severe fading from the sun and lose the original color quality of the print. Faded banners ultimately can become difficult to read and can reflect poorly on a business as it looks of inferior quality. Little variables in advertising can be all the difference between a particular individual using your services or another company altogether. However, the banner is more than just a traditional fabric or paper. The Bantex digital media banner fabric is also a high performance laminated fabric. This is going to expel moisture form the fabric, which is very important for outdoor banners. Other, more inferior types of printed material can fall apart, as UV rays take their toll and the banner slowly absorbs the moisture. It is impossible to forecast the weather over a period of time. You never truly know what might occur outside, and the last thing you need to do is worry about your banner fabric advertisement. High-quality Bantex material is capable of weathering a storm and still give you clear, effective display material, regardless of when you need it or where you need the information placed.